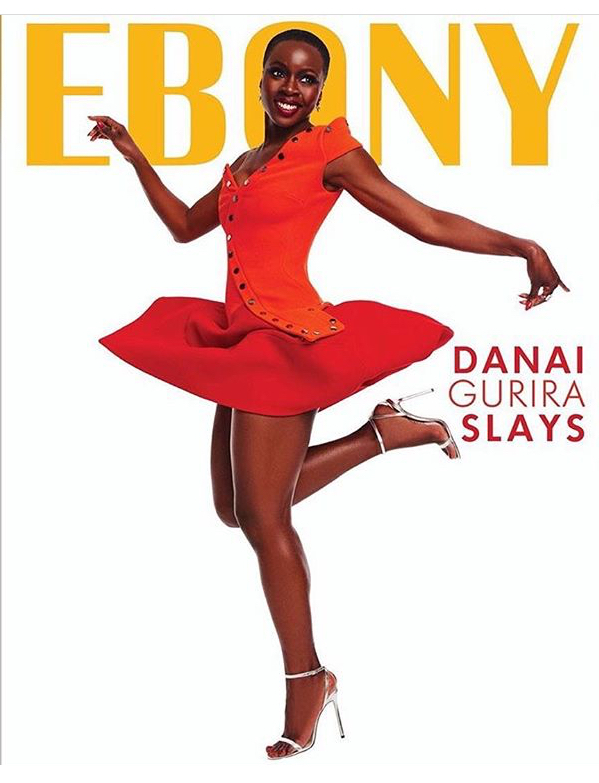 Danai Gurira is fancy free in red for the new issue of EBONY magazine. Not only is Gurira an actress, but she’s also a playwright, a producer and an activist. Gurira is versatile, as she gone from playing Michonne on AMC’s The Walking Dead to Okoye in Marvel’s Black Panther. She sits down with the magazine to discuss the many twists and positive turns her career has taken so far. Posted on May 27, 2018, in ENTERTAINMENT NEWS. Bookmark the permalink. Leave a comment.